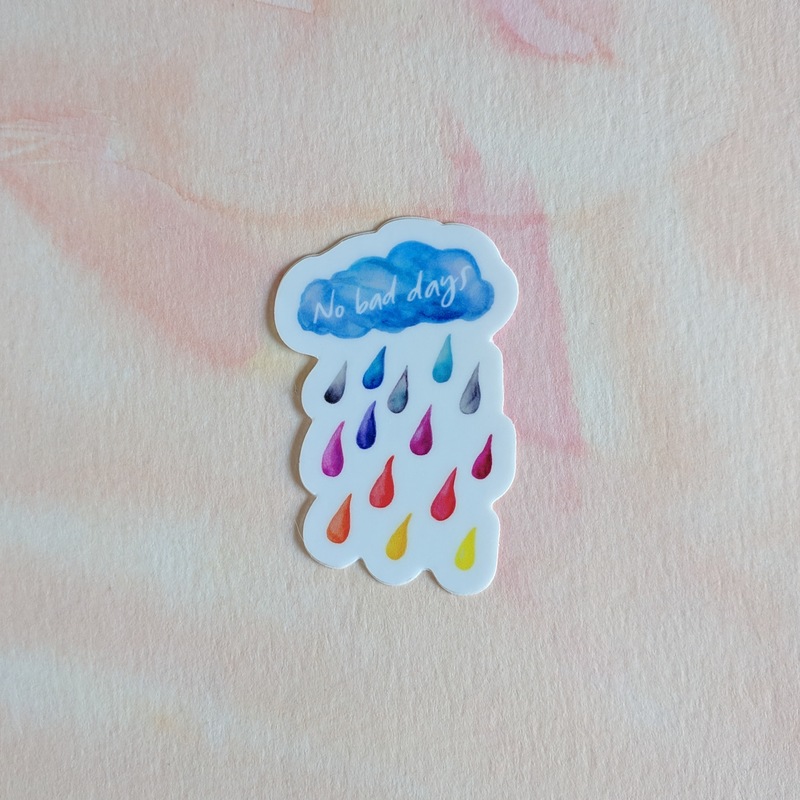 Rainbow Ice Cream Cone - watercolor sticker made out of durable vinyl. 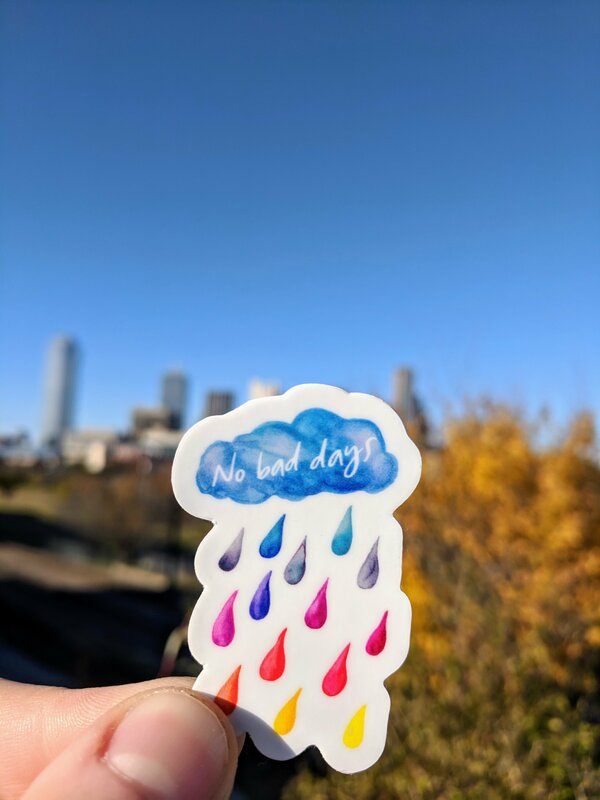 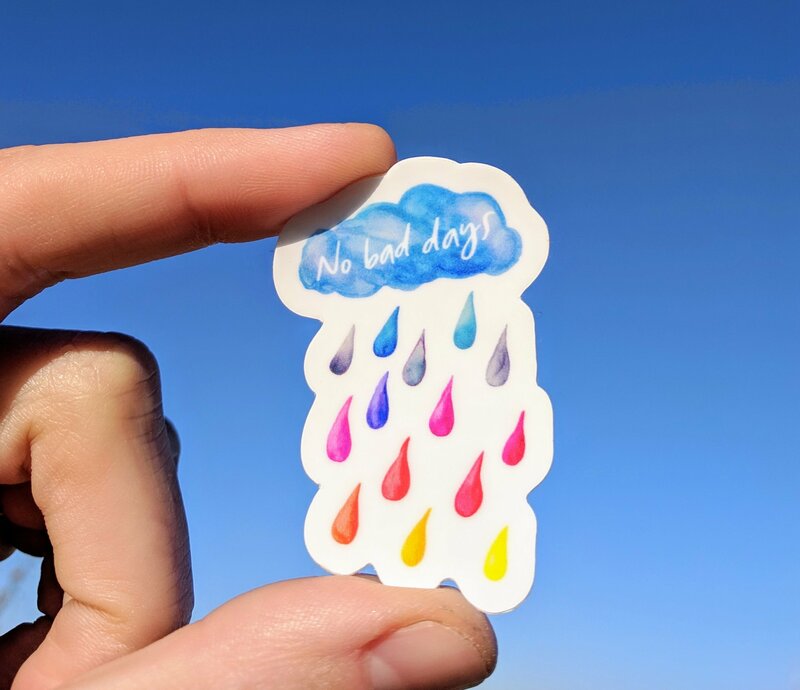 Use this watercolor sticker is great for anyone who needs an uplifting message. 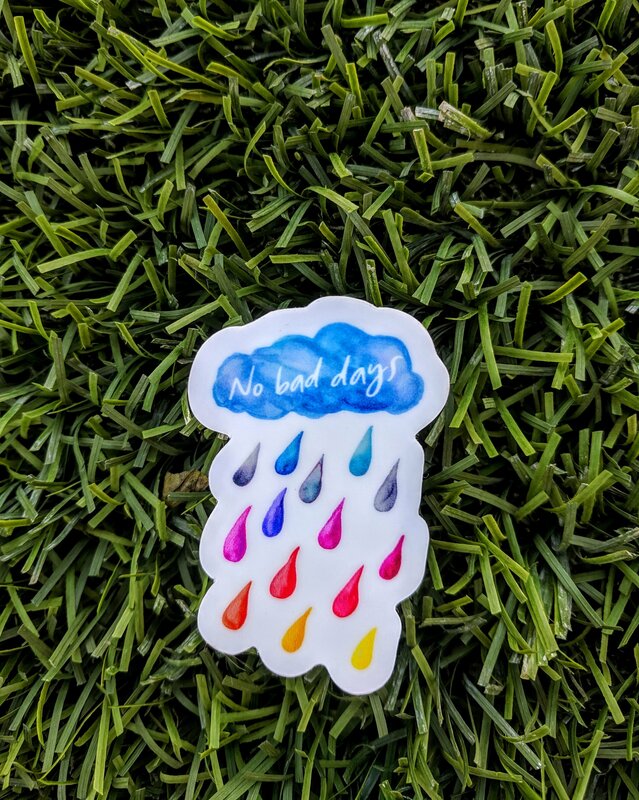 Size about 2" in length.